Are you having difficulty chewing or yawning? Do you have jaw pain? Do you hear a clicking noise when you open and shut your mouth? These may all be signs of TMJ syndrome. Don’t suffer anymore. 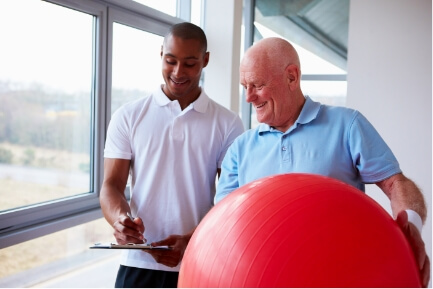 A physical therapist can help you manage and eliminate symptoms. Be sure to give us a call at Lake Charles, LA center to schedule a one-on-one consultation and a complete, thorough evaluation. Our physical therapists have helped many who suffer from TMJ disorder and can help you too. We are patient-centric and committed to your health.